• You could kick yourself for not purchasing that hand-crank battery charger you read about some time ago.What is a Hand-Crank Battery Charger? A hand-crank battery charger (more properly called a hand-crank battery generator) is just what it says – a battery charger that does not require an external fuel source (gas, wind, or solar power). A human being (probably you) turns an old-fashioned hand crank which produces power that can be used when the power grid is down due to weather or when you are not physically near it (i.e., when you are in your bass boat in the middle of the lake). There are many products on the market labeled portable jump boxes which are intended to jump-start car and boat batteries. These portable jump boxes may not have a hand crank. Be sure to read the specifications before you buy. Most of these are charged by a battery which will go bad after sitting and not being used. A hand-crank generator does not rely on any form of power from the power grid – no gasoline or any type of fossil fuel. It relies entirely on human power. • A bicycle attachment allowing users to pedal instead of cranking the hand crank. It takes approximately 20 minutes of hand cranking to recharge a dead battery. If you have hooked your generator up to a bicycle, it will take approximately 10 minutes of pedaling. You also do not have to do the cranking or pedaling in one sitting. The battery will take a charge cumulatively, meaning it will not lose the power you have produced if you need to take a break from cranking. What Size Hand-Crank Battery Charger Do You Need? You can easily jump-start a car or bass boat with a 400 Watt Hand-Crank Battery Charger. Don’t try to jump-start vehicles with small hand-crank generators intended for cell phones and iPods. They will not sustain household appliances and vehicles. How Many Amp Hours Do You Need to Jump Start a Boat or Car? There is no one-size-fits-all answer to this question. It is a combination of the size of the engine and how far the battery you need to jump is discharged (is it fully discharged or only 80%). You should plan on using between 200 and 400 amps. 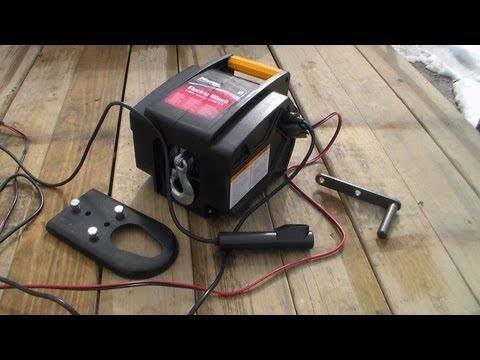 • A hand-crank battery generator is a wise investment for all boaters. If your battery dies while fishing, you are only dependent on your own ability to crank enough power to jump-start your boat. • The secondary advantage of recharging a low cell phone so you can call home or contact someone for help cannot be minimized. 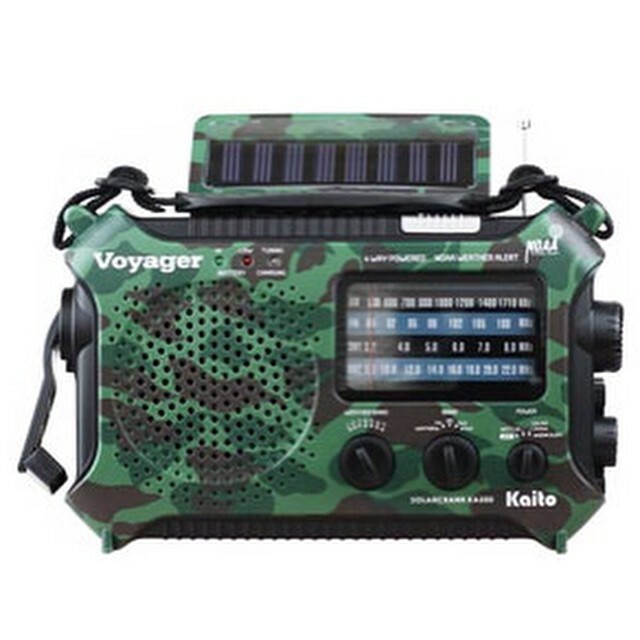 • Having the ability to plug in a radio or ham radio that can provide alerts that bad weather is on the way and you should get back to shore is critical. • The peace of mind you receive knowing your generator will work regardless of your circumstances is priceless. What Is the Difference between Marine Battery and Car Battery?